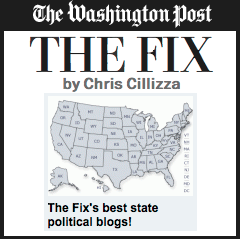 Regular readers of Eclectablog know that I am a BIG fan of the political art of Michael D’Antuono. Through his provocative and thought-provoking artwork and installations, D’Antuono is documenting the political climate of the USA in a way few other artists are. 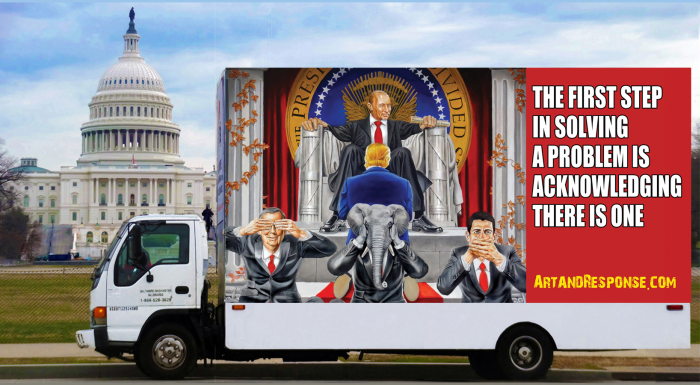 This week, D’Antuono is taking his art on the road in the form of three large, truck-mounted billboards which are driving around the U.S. Capitol to raise awareness about the selling out of America by Donald Trump. 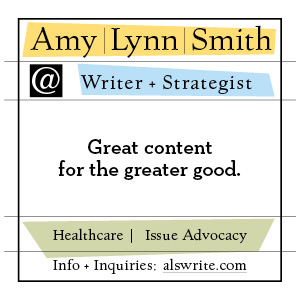 I’m reproducing his press release about this effort because it lays out what he’s doing and what he’s attempting to accomplish in a succinct way. Reminiscent of the movie, Three Billboards Outside Ebbing, Missouri, a concerned citizen is sending a message to negligent authorities by way of three billboards. 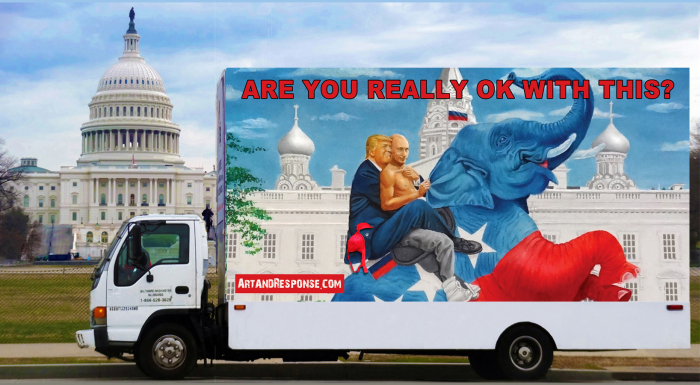 Several key Republicans are being unflatteringly featured in a fleet of three 17 foot mobile billboards circling the Capitol Building from May 7th-11th. New York artist/activist Michael D’Antuono is sending his message to the GOP to start putting country above party by defending our elections and democracy from Russia and a potentially compromised president. 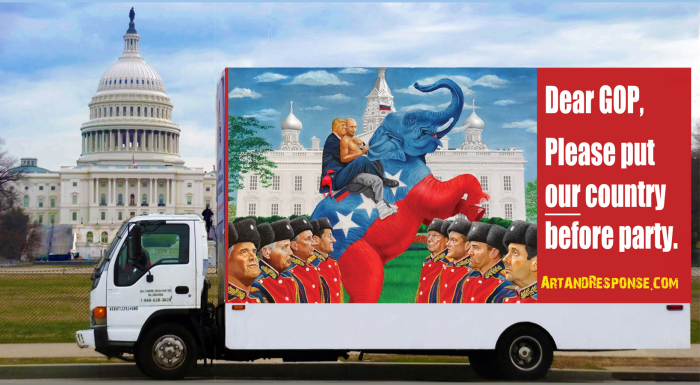 D’Antuono’s “Country First Fleet” of billboards are raising eyebrows, Republican blood pressures and the consciousness of the American public with his provocative artwork depicting the GOP’s willful disregard of the dubious relationship between Presidents Trump and Putin. The artist, sometimes referred to as “the Rockwell of the Resistance”, hopes the billboards will awaken any dormant morsels of patriotism left in the mega-partisan GOP members who have looked the other way or actively worked to stymie investigations into the Russian’s hacking of our elections. While in D.C., on the evening of May 9th, the socially conscious artist exhibited a couple of his original paintings at the Newseum for an event for The Justice Roundtable, sponsored by Open Society Foundations, called “Vote For Justice.” D’Antuono will also be exhibiting in LA at the “We Rise” event (May 19-28), a community engagement project designed to reshape the of mental health care for the youth of America need and deserve to grow into their best futures. To learn more about Michael D’Antuono’s art you can visit www.artandresponse.com.